Former Midwest League MVP Wynton Bernard recently signed a minor-league contract with the San Francisco Giants. The Giants are Bernard’s third MLB team. He was drafted by the San Diego Padres in 2012 and played in their farm system until being released in January 2014. His time with the Padres included a five-game stint with the Fort Wayne TinCaps in 2013. 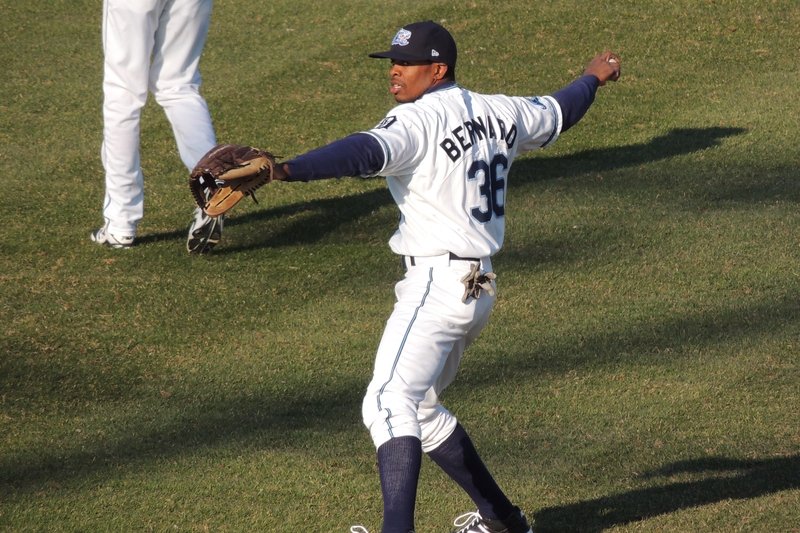 Bernard signed with the Detroit Tigers after participating in an open tryout in February 2014. That turned out to be his breakthrough year, when he batted .323 with six home runs, 30 doubles, 47 runs batted in, and 45 stolen bases in 131 games with the West Michigan Whitecaps. That earned him the Midwest League MVP Award that year. He spent the next season in Double-A, and split the 2016 season between Double-A and Triple-A. In 2016 he batted .308 with 6 HR, 22 RBI and 13 SB in 58 Double-A games, but only .235 with 1 HR, 11 RBI and 10 SB in 46 Triple-A games. He exercised his right to become a minor-league free agent in early November. 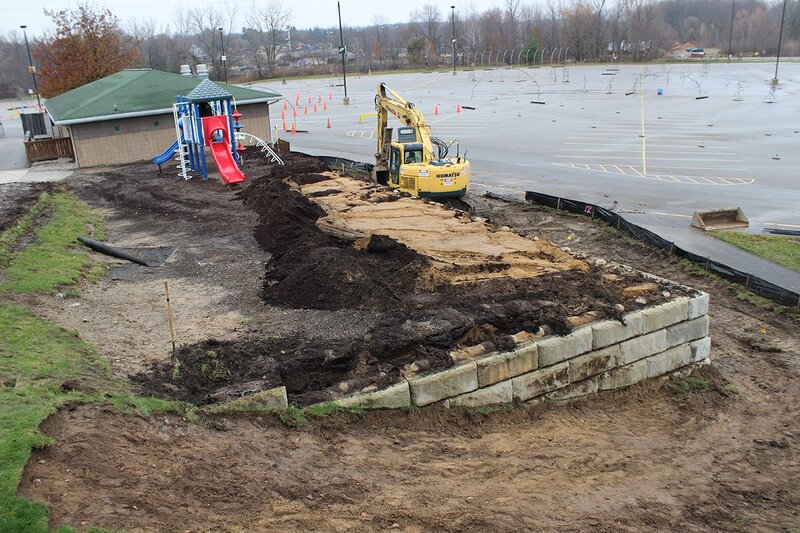 As I wrote about here last month, the Whitecaps have three improvement projects they are doing at Fifth Third Ballpark this offseason. This entry was posted in Fort Wayne TinCaps, Midwest League, West Michigan Whitecaps. Bookmark the permalink.